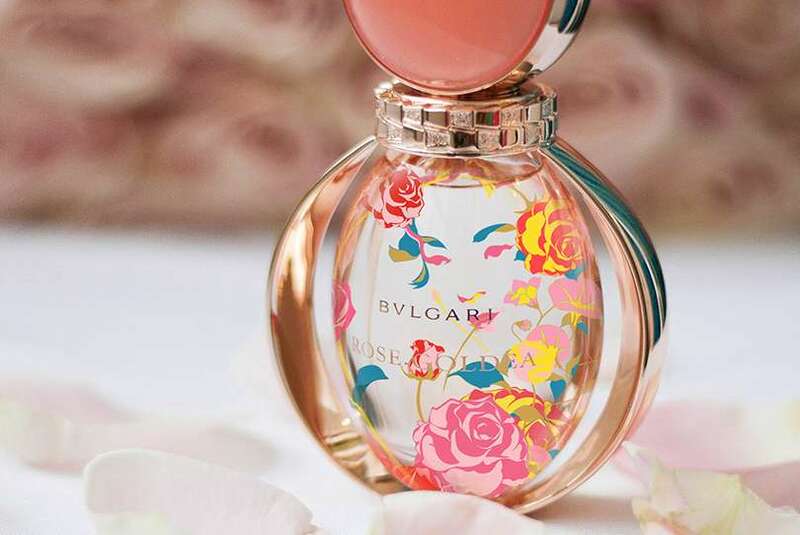 Bvlgari has never been one to shy away from boldness, so it comes as little surprise that the Italian Maison has transformed its iconic Rose Goldea fragrancethis season with an exuberance that could only come from artist Jacky Tsai, making it the perfect gift for the upcoming festive season. Known for his ability to fuse elements of Western pop art with ancient Chinese motifs, Tsaihas been at the forefront of the art world for his refreshing approach to cultural differences, often with a whimsical twist. Here, the youthfulness and splendour of the lively fragrance is evoked with a vivid burst of blooms, a whimsical garden which sees a serpent elegantly weaving through the flowers. Bvlgari’s muse — a Roman goddess — is subtly portrayed via a burst of florals and its iconic serpent. Upon closer inspection, you’ll notice the Bvlgari icon forms the delicate silhouette of a face, a fleeting sight which pays tribute to the Roman goddess whose magic garden inspired the scent. 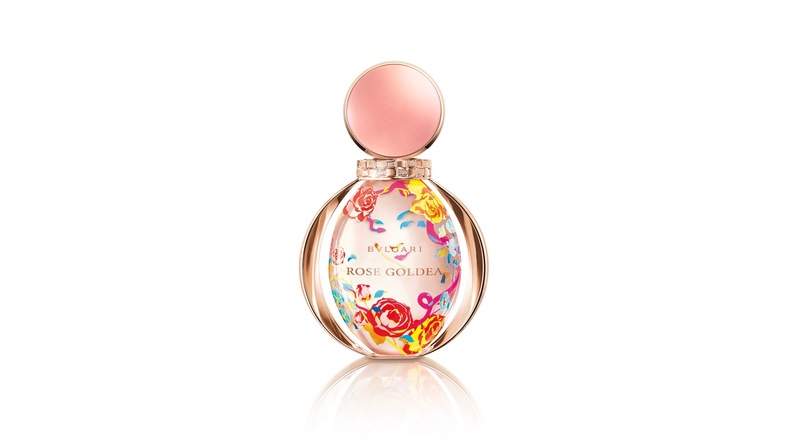 Now a firm favourite within Bvlgari’s spectacular line-up of fragrances, Rose Goldea is an enchanting exploration of femininity. 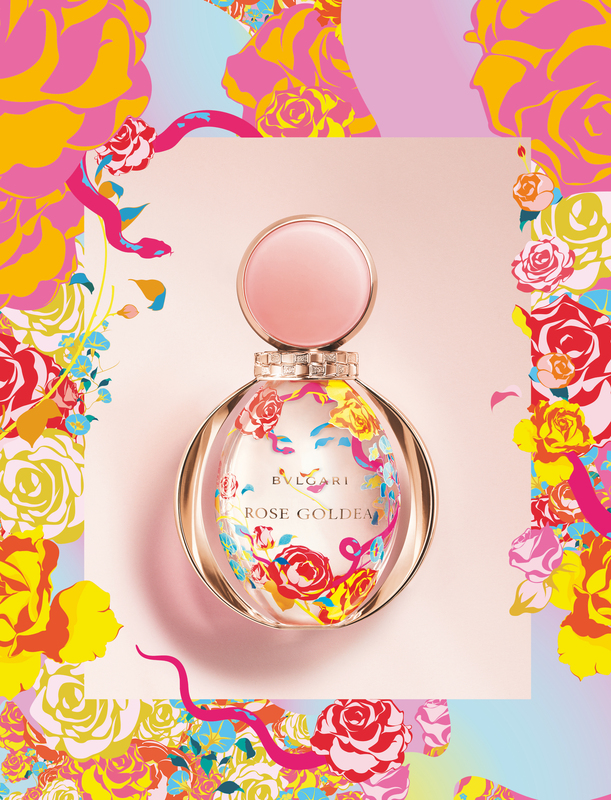 The delicate aroma of roses are lifted by lively pomegranate notes, a fresh twist which then transitions into seductive middle notes of Damask rose absolute and grandiflorum. The fresh floral scent finishes off in a seductively musky note, adding to the mystery and sensuality of the fragrance. The floral accord finally culminates with a musky finish of sandalwood milk and white incense, giving the fragrance a distinctive exuberance that encapsulates the brilliance of the precious rose gold metal, and with a boldness that’ll undoubtedly help you shine during the festivities.